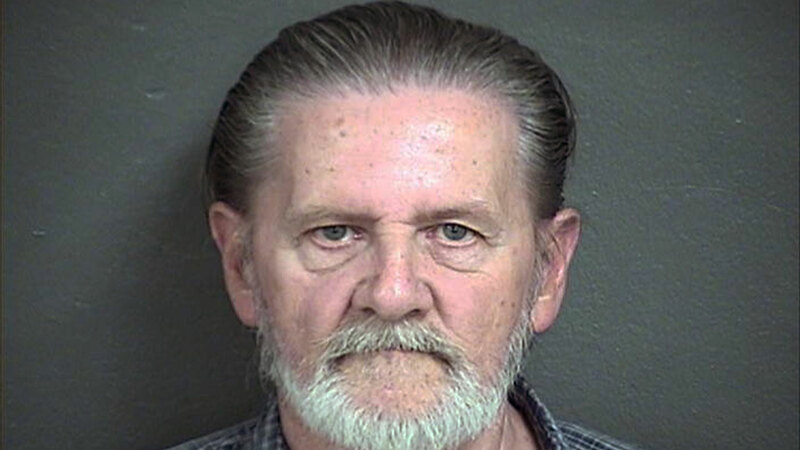 KANSAS CITY, Kan. -- A 70-year-old man who told investigators after robbing a Kansas bank that he'd rather be imprisoned than with his wife has admitted carrying out the holdup. Lawrence Ripple pleaded guilty Monday in Kansas City, Kansas, to a federal bank robbery count. He faces up to 20 years in prison. Court documents show that Ripple gave a Kansas City bank teller a note in September demanding cash and warning he had a gun. Ripple grabbed nearly $3,000, sat in the lobby and told a guard he was the "guy he was looking for." An FBI agent says Ripple had argued with his wife earlier and told her in writing he'd "rather be in jail than at home." The Kansas City Star reports that Ripple's wife accompanied him to court Monday.